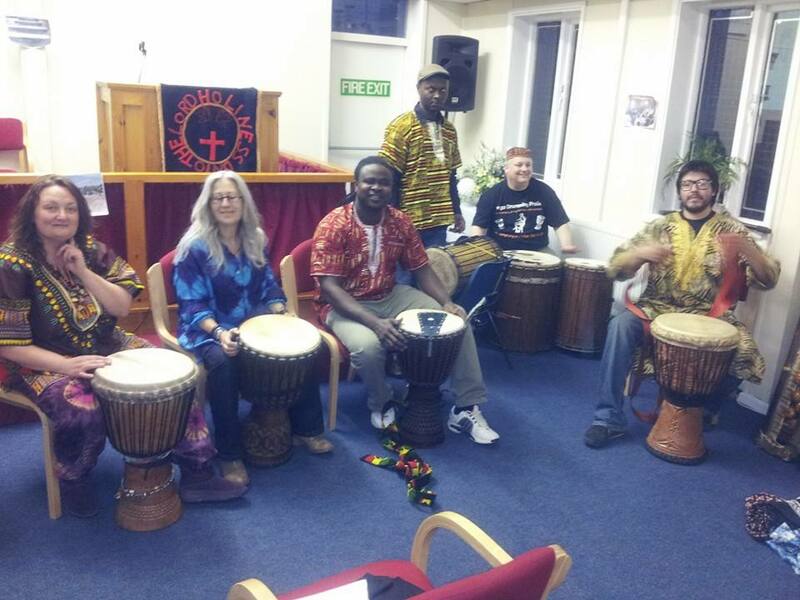 Live drumming from Many Nations One Worship at Wesleyan church Chapeltown , Leeds. This was a really well attended event to bring awareness and help support the Many Nations team from Birmingham to make another trip to Haiti. Activities over there include providing opportunities for learning, recreation and community cohesion after the earthquake just a few years ago which devastated large parts of the country. This devastation is now out of the every day news but the difficulties and suffering continues.